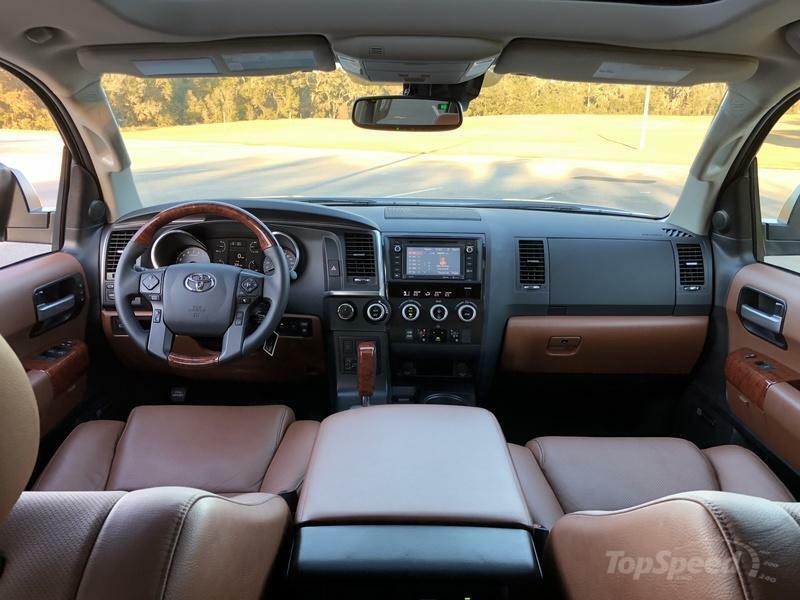 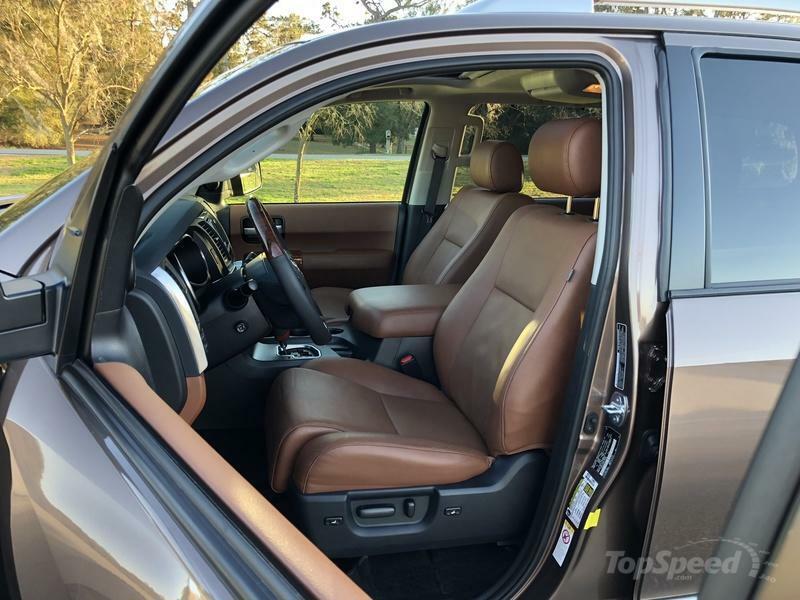 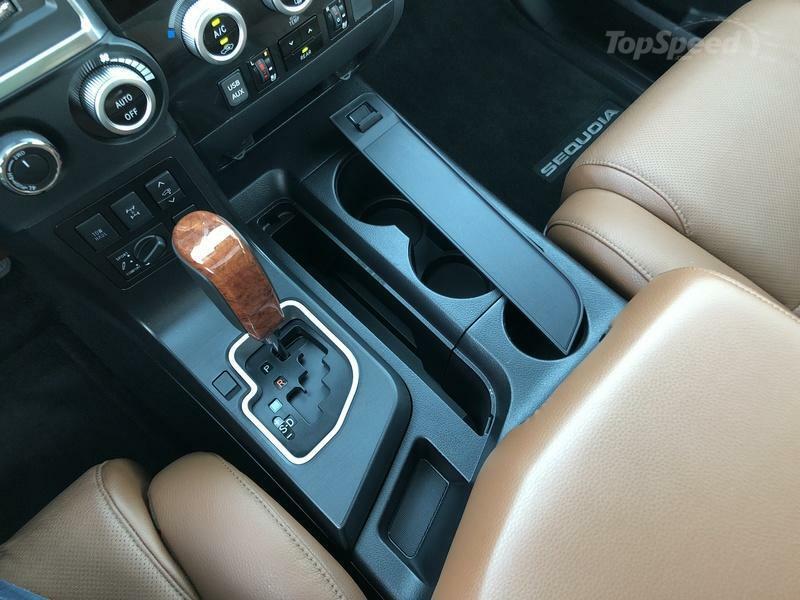 The interior was updated a bit too..
It’s hard to believe the Sequoia’s second-generation is now a decade old. 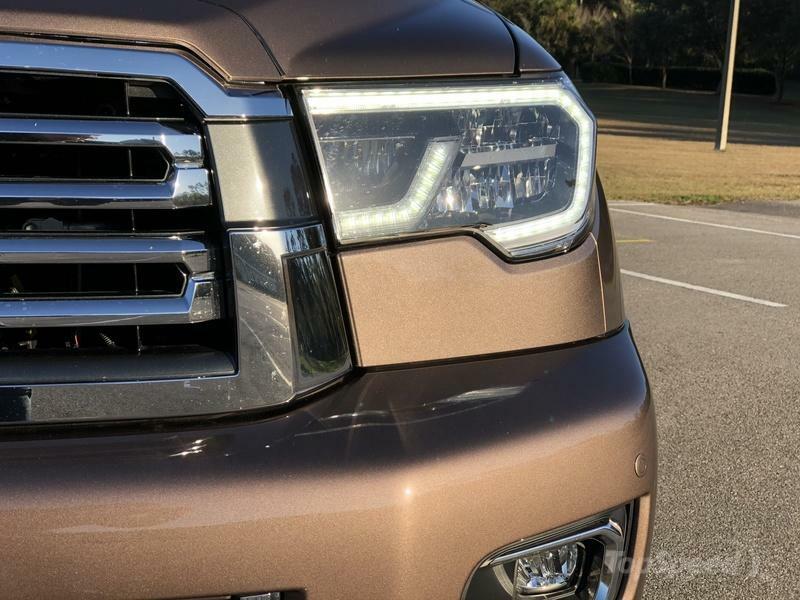 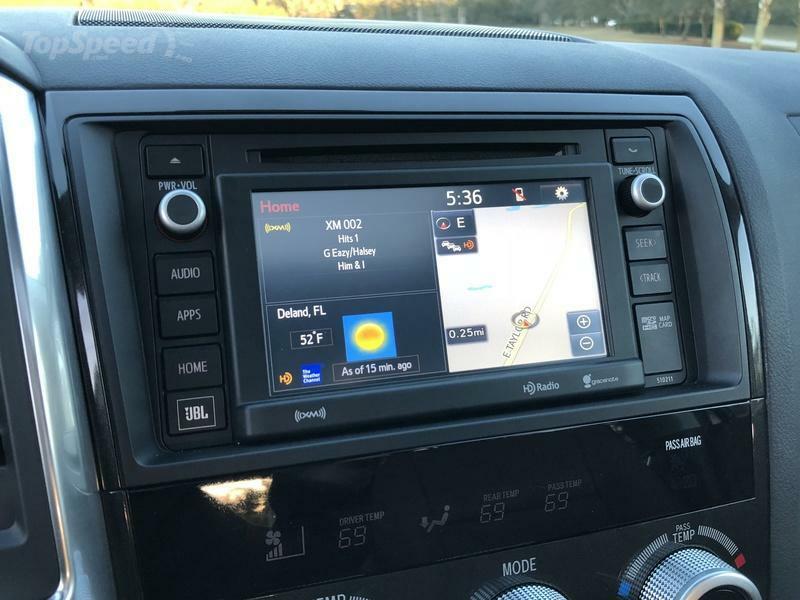 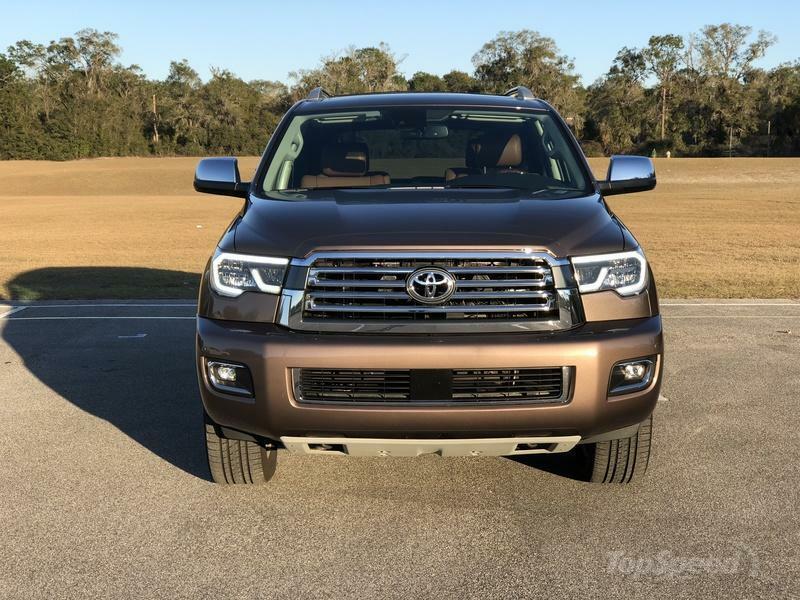 It harks back to Toyota’s major revamp of the Tundra pickup. 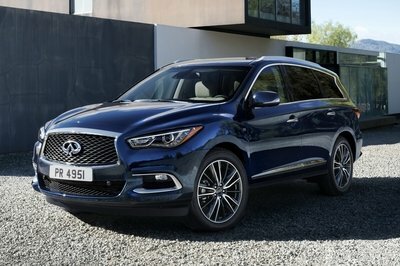 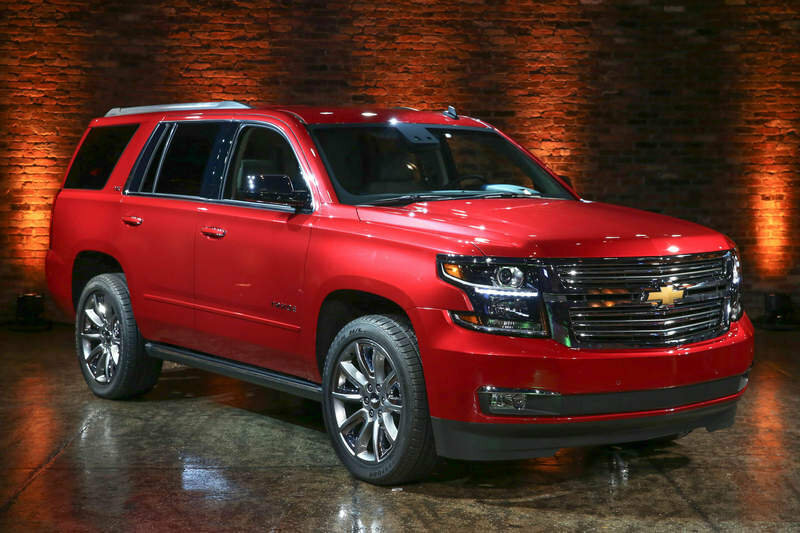 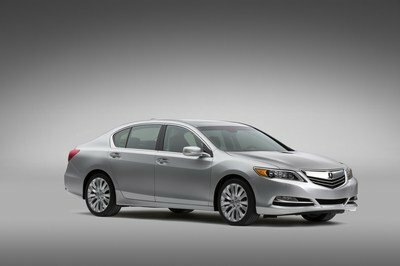 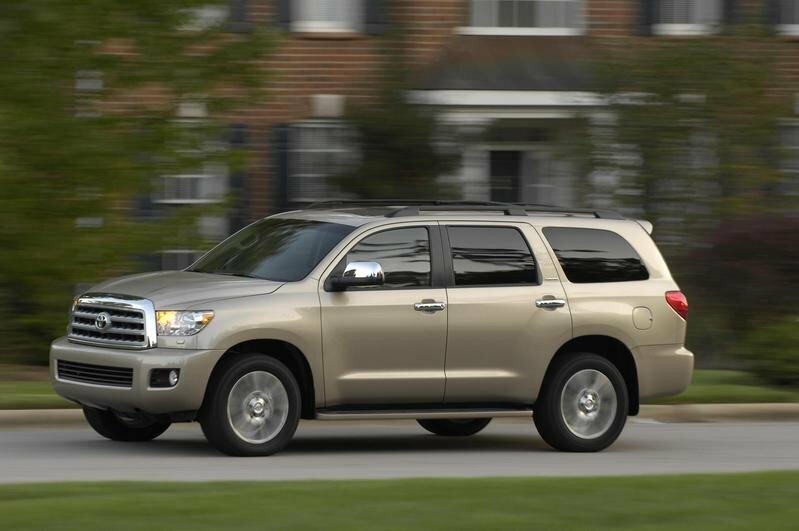 It changed to a full-size truck for the 2007 model year and the Sequoia followed suit the next year. 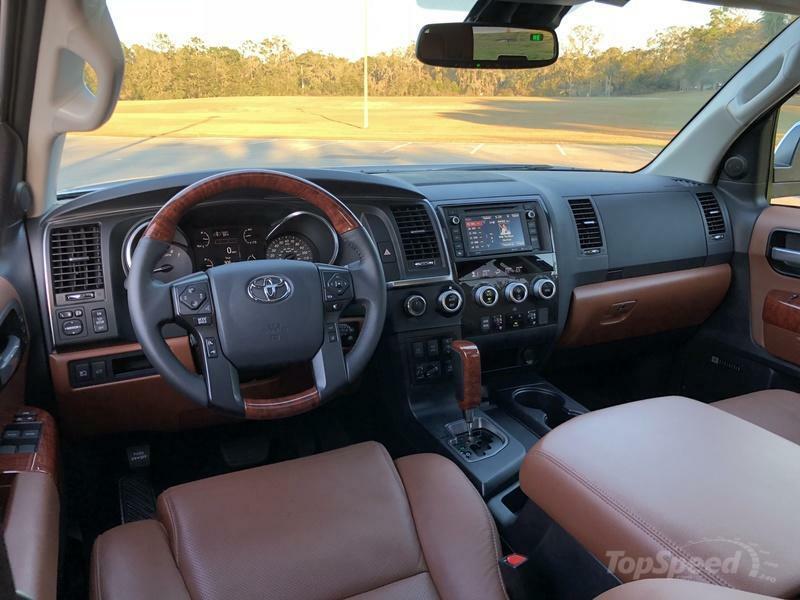 The Sequoia shares plenty with the Tundra, including its drivetrain and interior. 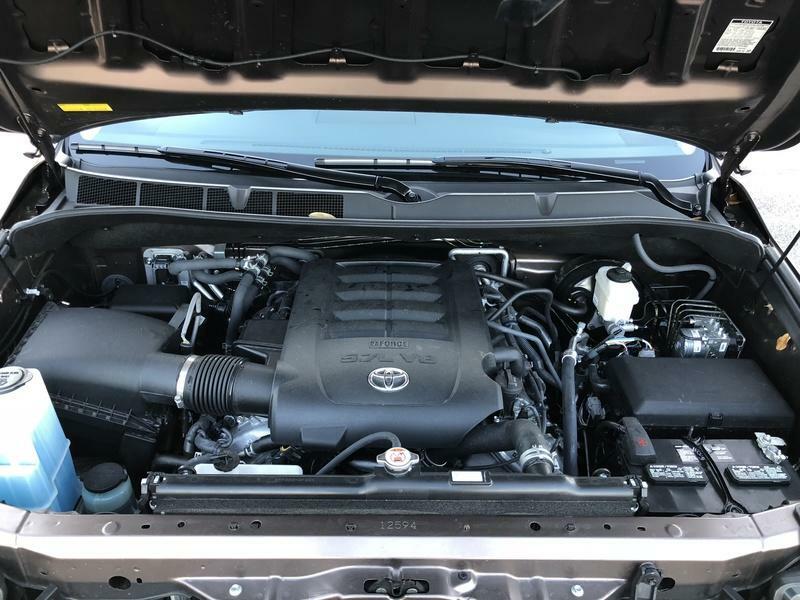 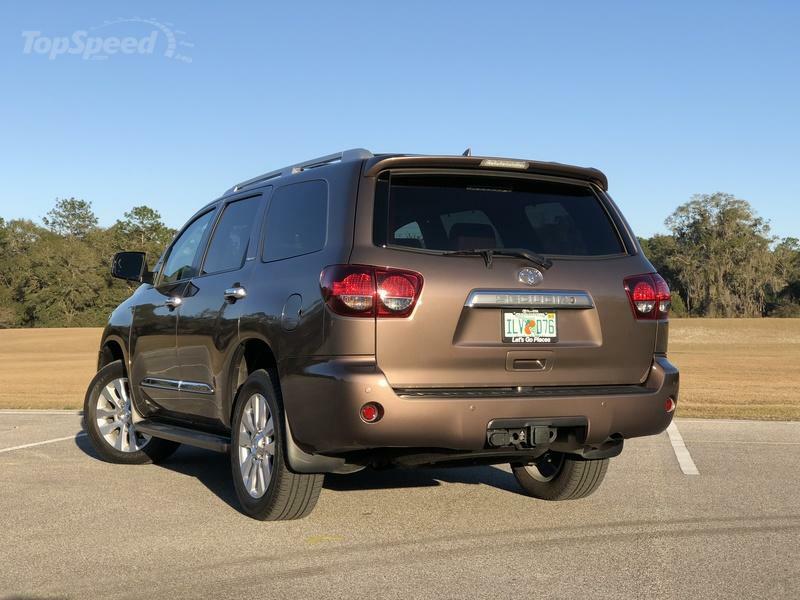 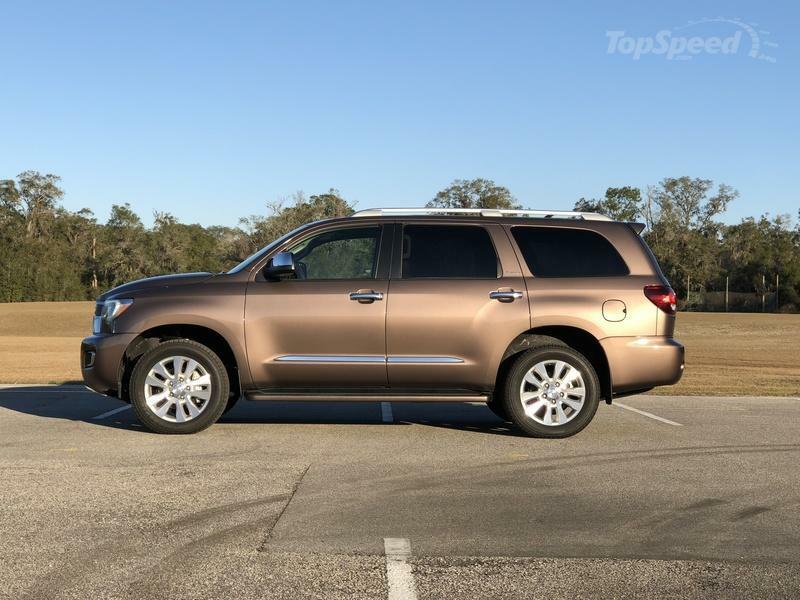 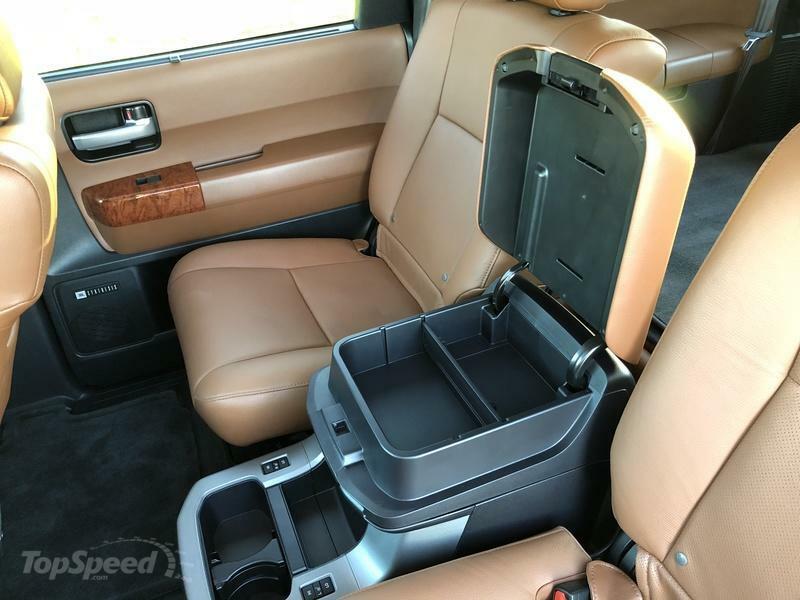 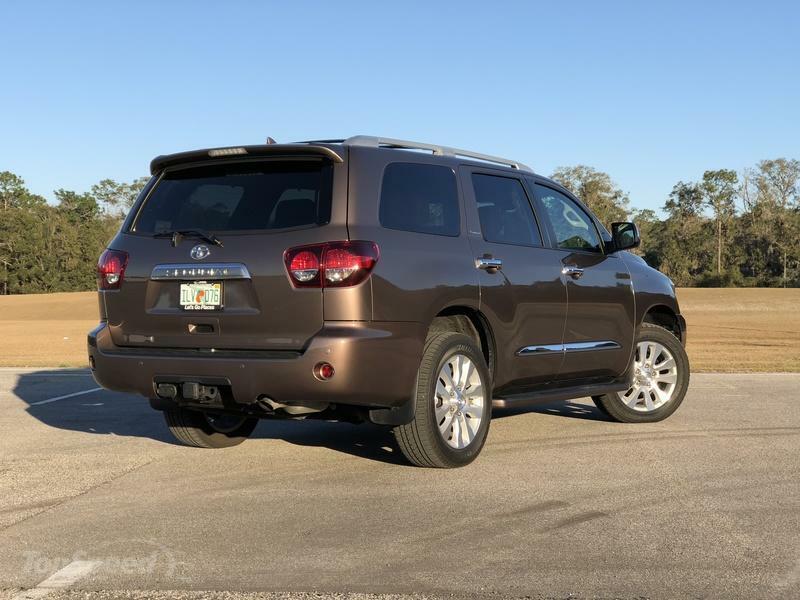 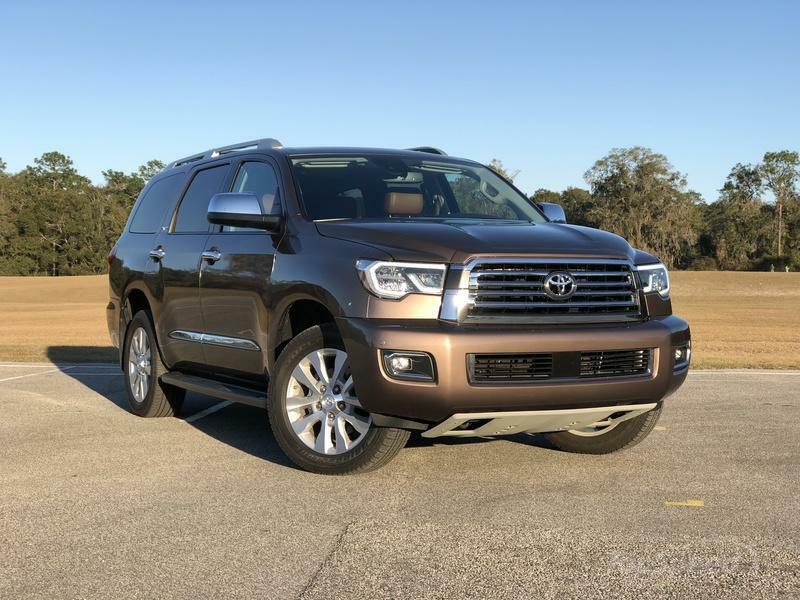 Toyota did cater the Sequoia towards family usage with an independent rear suspension with available air ride rather than the Tundra’s solid axle and leaf springs. 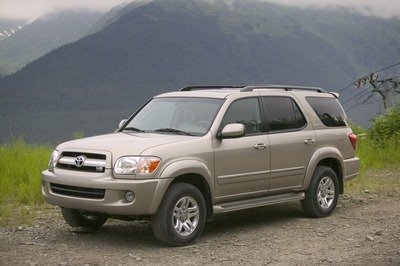 Yet despite the differences, the Sequoia still felt like a truck. 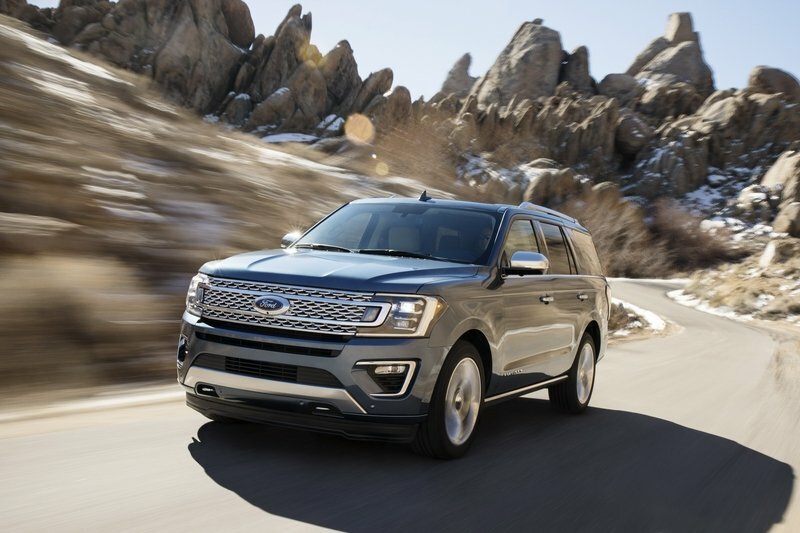 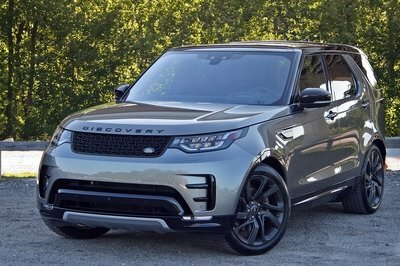 In practice though, many full-size SUV customers were into that sort of thing. 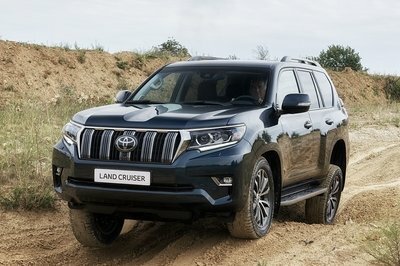 It fosters a sense of invincibility and a go-anywhere attitude. 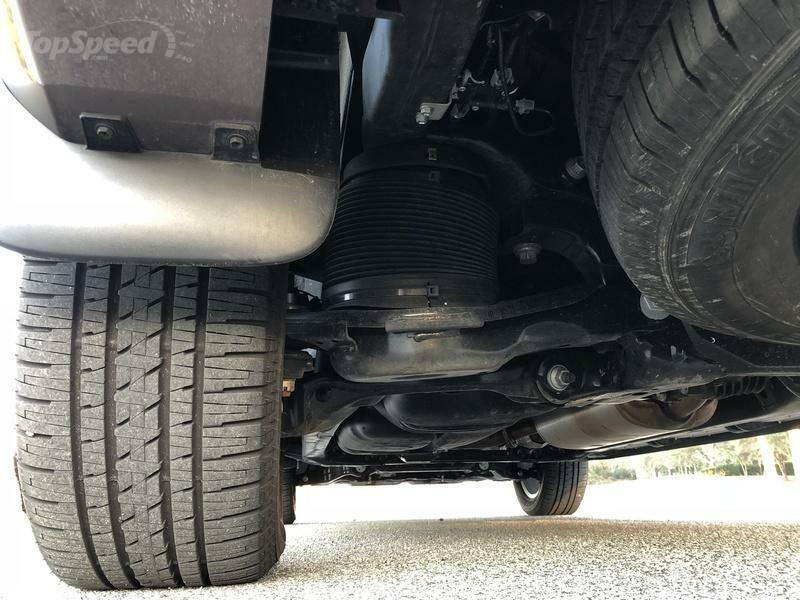 Well, so long as there’s a gas station close by.